Raju bhai Mehta Hindu priest is a very popular brahmin wedding priest for Indian marriages, performing hindu weddings in Gujarati and English. He is an expert and will explain ancient Sanskrit scriptures of the vedic Hindu ceremony in English. 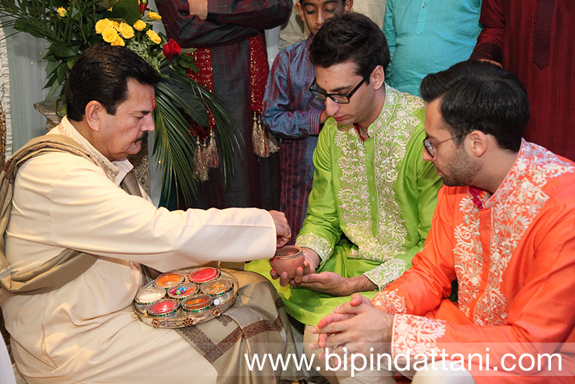 He normally performs a silent wedding so that brides and grooms, families an invited guests will understand the marriage vows and rituals. 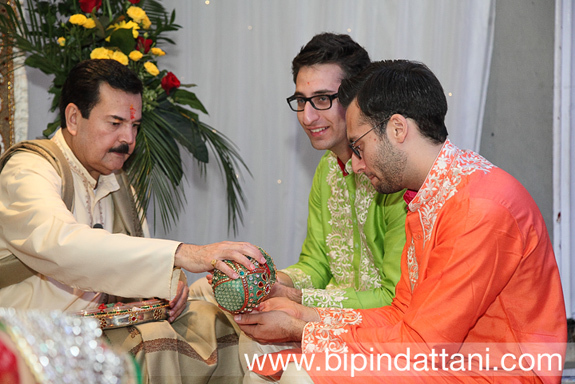 His experience and friendly manner makes him a go to person for any one planning a wedding in London.